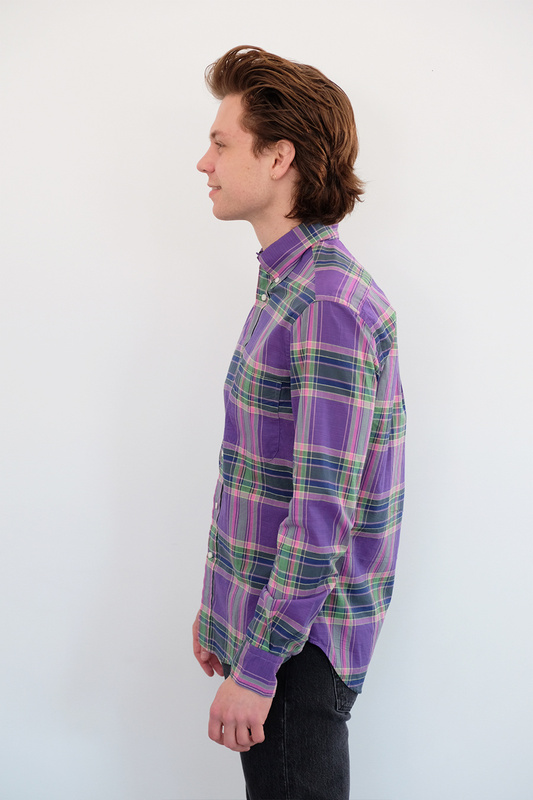 A rad sort of dad plaid. 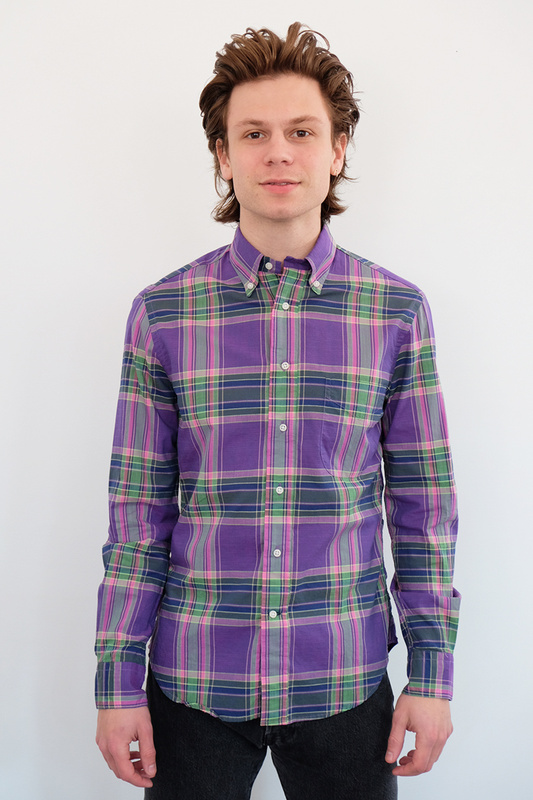 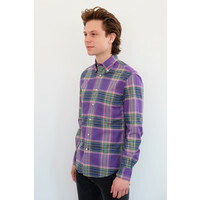 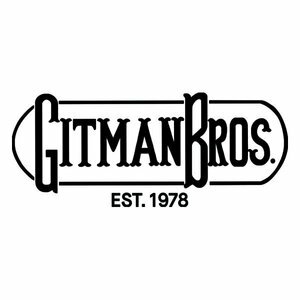 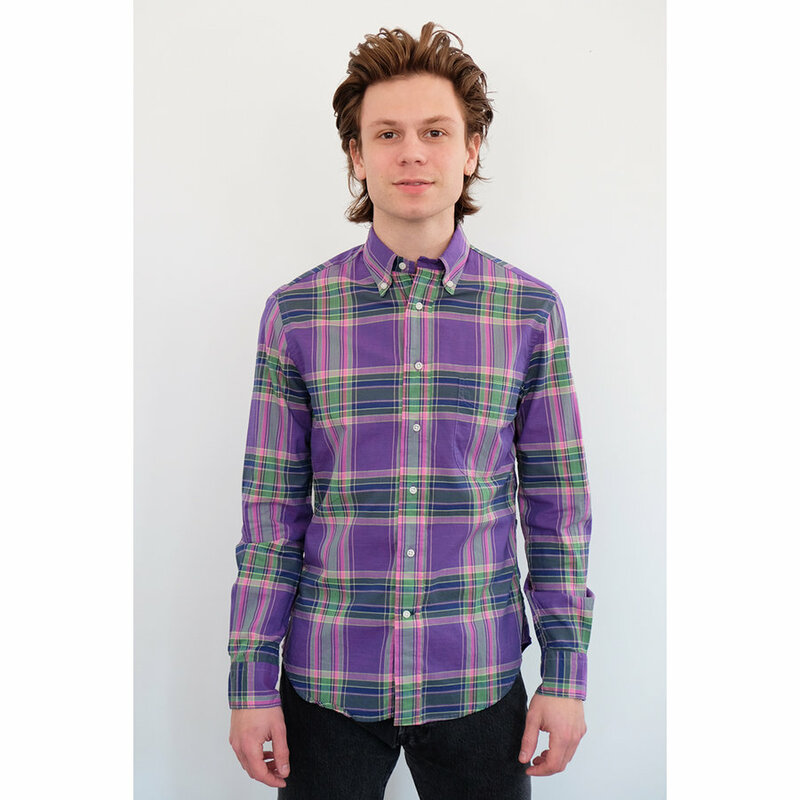 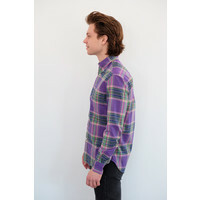 Gitman Vintage takes a cue from its roots in this classic light cotton plaid featuring bright purples and greens. 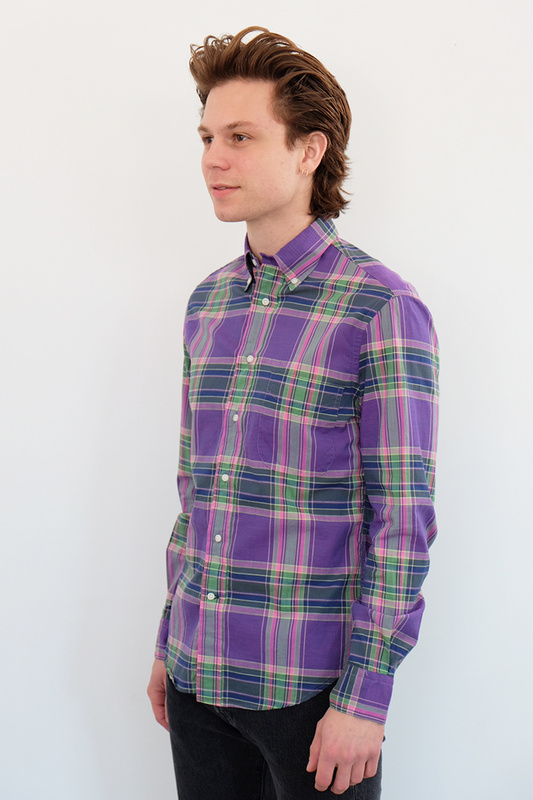 Their classic body fits well enough for a proper summer wedding, but still leaves a little room to grow after the barbecue has been served.